As a kid, Pam always hated taking those NASA tours when family came into town. They were “boring”, but today she works in the space industry and is VERY proud of this industry and all it does for the world. Pam has been working in the Aerospace environment for various contractor companies for 20+ years. Pam graduated from Clear Lake High School, TX in 1987 and started her college career at the University of Louisiana at Lafayette (formerly University of Southwestern Louisiana). She came home after a semester and finished college at San Jacinto College and University of Houston-Clear Lake. She received her Bachelor of Arts in Media Studies in 1991. She has completed some Masters hours in a similar program but hasn’t finished yet. 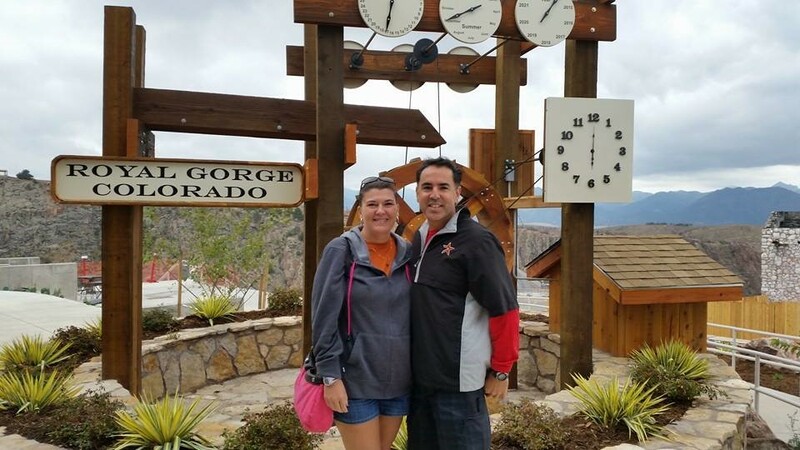 Pam began working with Anadarko Industries (AI) in March of 2006 as a consultant and became a full-time employee in October of 2006. Pam started with AI as a Business Development Specialist, working on proposals full time. In 2016, she became AI’s Communications Manager. While still working proposals, Pam also supports AI’s internal and external communications, such as the website, brochures, employee portal, and mass e-mailing. Pam’s greatest achievement at AI has been learning new things and presenting the AI image in the best light possible. Pam has enjoyed working on proposals and building them up and watching AI win. Pam and her husband, Walt, have 2 girls, 18 and 12 years old. They have 2 dogs, Barkley a boxer German Shepard mix and Peanut, a corgi, not sure what else mix. They live in the Clear Lake area not far from work or their daughter’s activities. Pam is an avid Barbie collector and a card-carrying member of the Barbie Collector Fan Club. Her husband even painted a room in their house pink and that is where she keeps all of her 50+ Barbie’s in boxes. 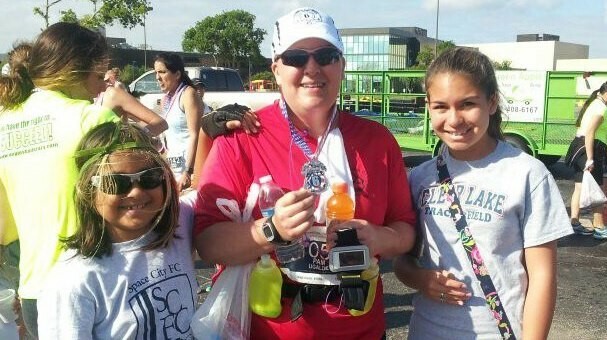 In her spare time, Pam enjoys running and has completed 3 half marathons and many 10k’s and 5k’s. 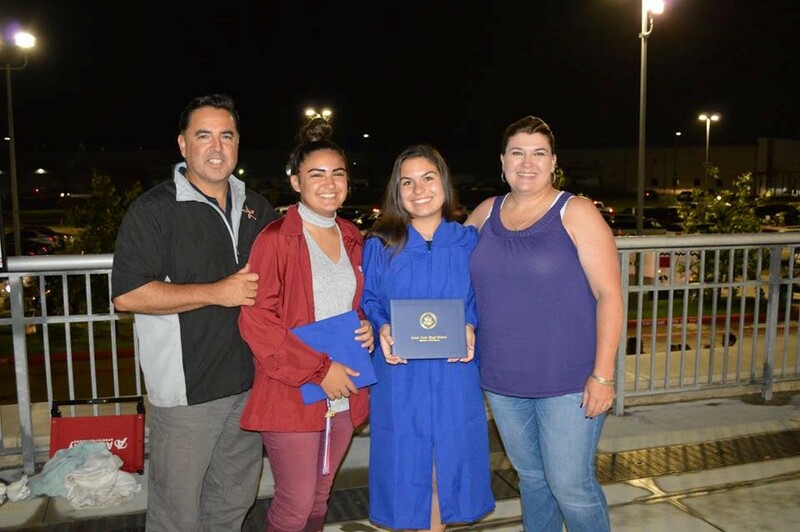 She is also very active in Girl Scouts, her oldest daughter’s troop just graduated from high school last year and had been together since Kindergarten. Her younger daughters troop is still active and Pam is the Leader for both troops. She also holds a position on the local Community Leadership Team for Girl Scouts. Pam also enjoys reading, traveling and spending time with her family. 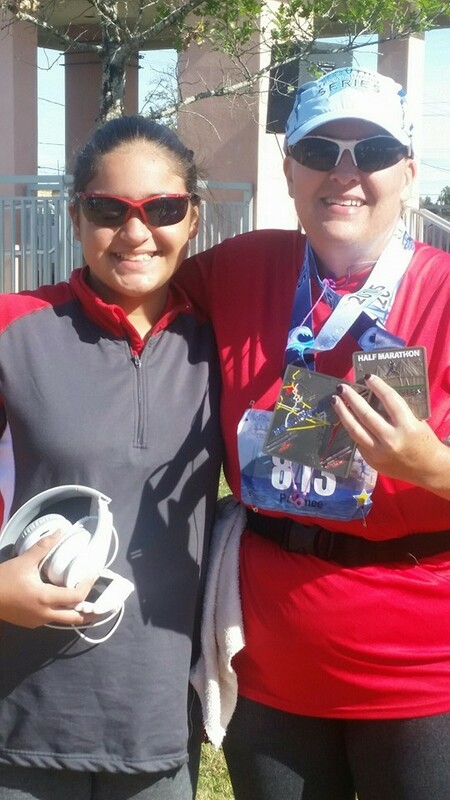 Below are some pictures of Pam and her family, click on a photo to see the full gallery. 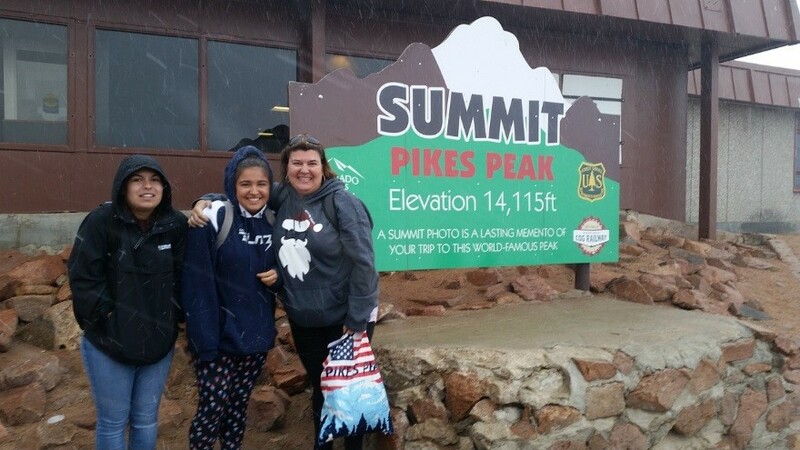 Pam and her girls at the summit of Pikes Peak, August 2017 and it snowed!